The Iceland Road Administration has reopened Reykjanesbraut, the road leading to Keflavik International Airport. 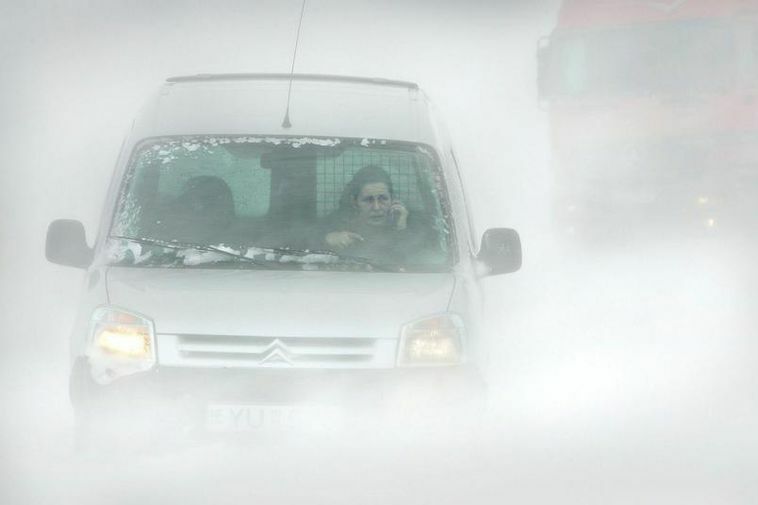 The weather has reached a climax in Reykjavik according to the Iceland Met Office. Wind speeds will not die down until closer to 11 am. Conditions on Reykjanesbraut are however very precarious with strong winds, bad visibility and a lot of snowmelt. Other roads are still closed.